Like many 20-somethings, Cory Montrevil is reluctant to commit to a long-term relationship. A new program, named Cross-Cultured, links young, short on cash, socially-active people, such as Montrevil, with 10 potential cultural partners and 30 events, all at a steep discount. 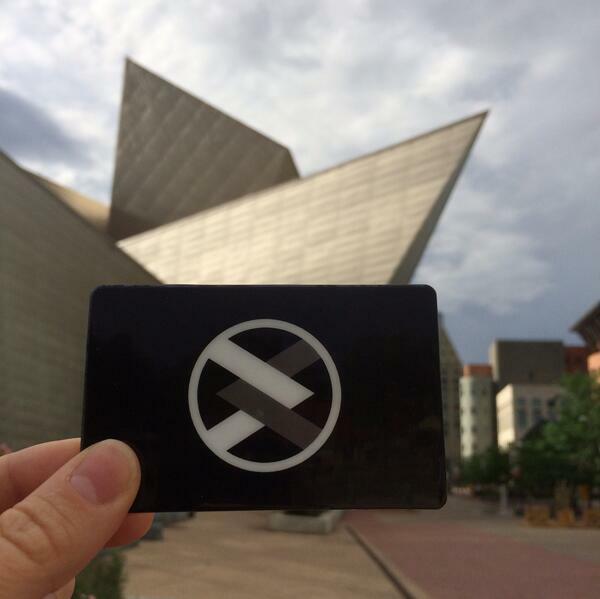 A member holds up their Cross Cultured pass en route to an event at the Denver Art Museum. The notion that Pow-wows are only for Native Americans would be like saying rodeos are just for cowboys. 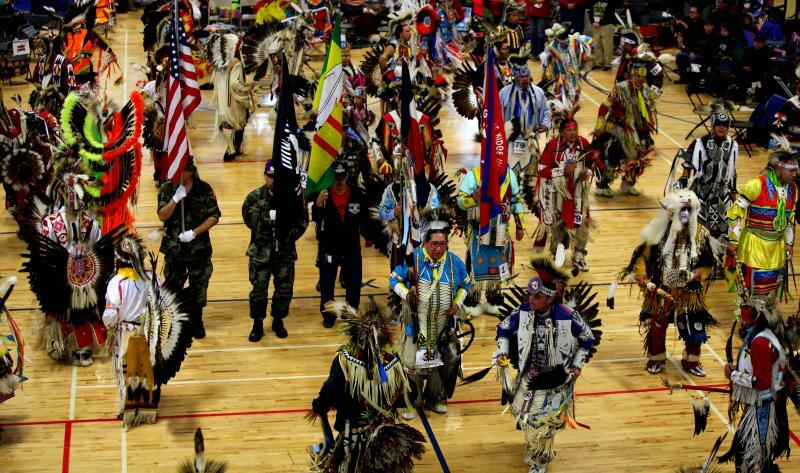 For more than two decades the Northern Colorado Intertribal Pow-wow Association has struggled to overcome a number of misconceptions about this celebratory and reverent event. Joie Dennis’ Fort Collins living room is lined with Native American artwork and artifacts. Longtime Denver artist Jess DuBois has created an ad-hoc studio in the lobby of the Ramada Inn on East Colfax in Denver. A charcoal pencil, an easel, and few clip lights. DuBois is in that lobby thanks to a burst water pipe. 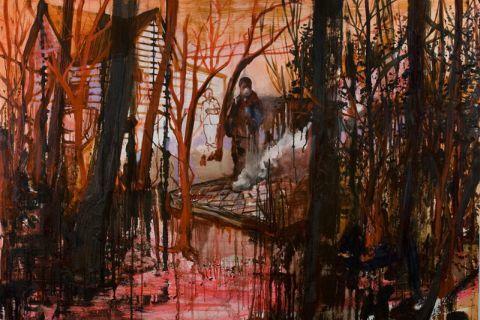 That and a subsequent mold problem pushed him out of his longtime studio in Denver’s historic Five Points neighborhood. Thursday, 3/20 at 7:30 on Rocky Mountain PBS: tune in for the latest edition of Arts District.